Apartment in the most prestigious building of Porto Cervo Marina with private beach 50 meters, swimming pool with sea water and security guard. 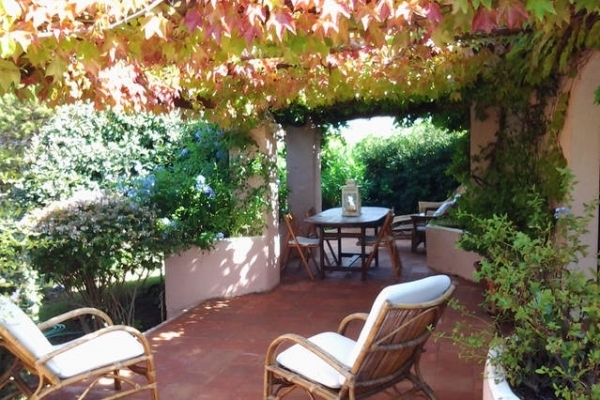 The villa has a private garden that provides an 'absolute privacy. a large living room and furnished terrace.